Day 82. Start a business | April, Go For It! 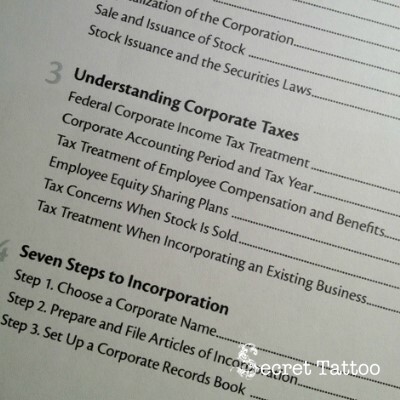 However, creating a legal entity in the US is a serious step. It’s complicated legal stuff in English! But there is no other book in the world can make me more excited than this!